Hugh's Energy Conservation has been in business for over 30 years. Tom Dromgoole bought the company on August 1, 2014. 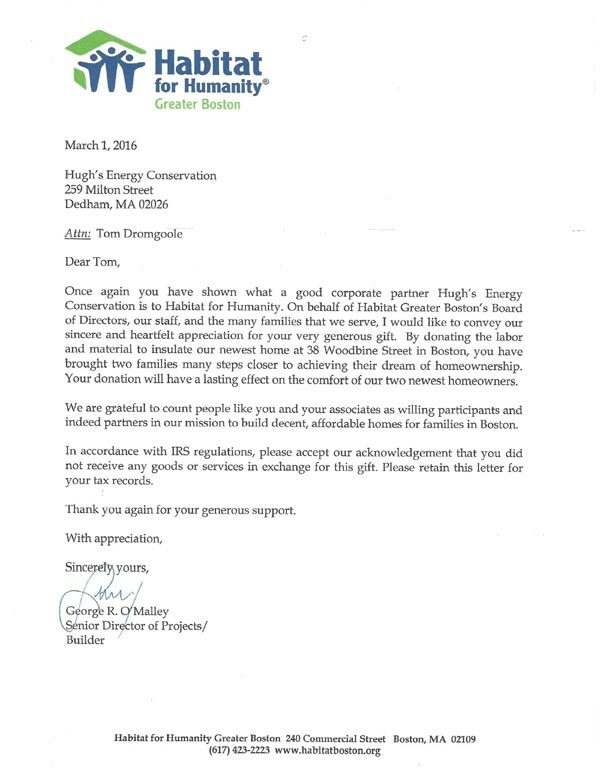 Tom worked with Hugh's Energy Conservation for about two years before taking ownership. Tom has over 30 years experience in the restoration and building of homes. He has worked on some homes built as early as the 1840's and has built homes until 2009. Working on the diverse ages of homes gives him knowledge of different construction styles used to build homes over the years. When Tom took over the company the crews came with him. 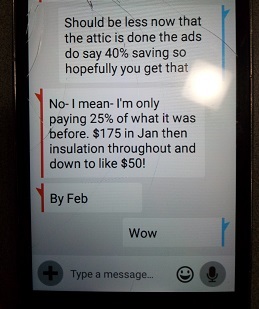 Most of them have over six years experience in the insulation field. Some have between ten and twenty years. ﻿﻿They are﻿﻿ ﻿certified, full time and fully insured crews﻿. We are prompt and responsive to your needs. 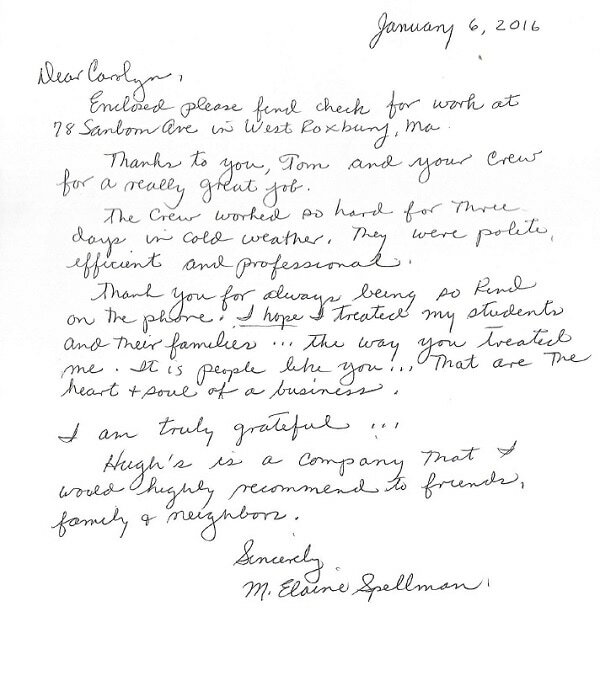 Read the Habitat for Humanity letter ﻿/uploads/5/5/1/8/55183055/habitat-for-humanity.jpg praising Hugh's Energy Conservation for donating our labor and materials. Another happy customer e-mails us here. Hugh's Energy Conservation is a Mass Save Partner contractor and is accredited by The Better Business Bureau. We have been awarded the Super Service Award four years in a row by Angie's List. Hugh's Energy Conservation is insured and registered with the Commonwealth of Massachusetts as a Home Improvement contractor (Reg. No 104800). We are an EPA Lead Paint Certified Firm. Hugh's Energy Conservation specializes in cellulose, fiber glass and foam. We also specialize in air sealing of residential homes.